This week is Emil Kumlin’s last week at CSUSA. We are sad to be losing an industry legend in college sports recruiting, but proud and happy to have had Emil with us on this journey. 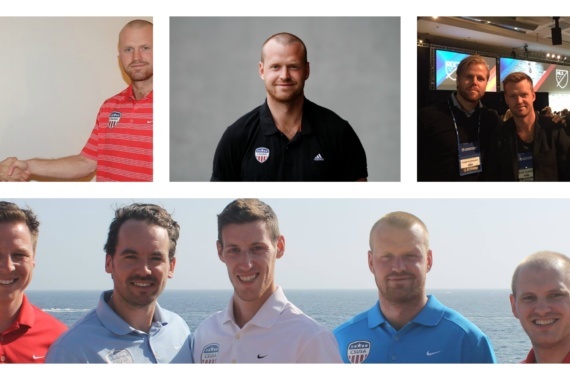 Emil has been at the forefront of international student-athlete recruitment in Sweden for a decade and has sent hundreds of student-athletes to the states to live the experience we champion. Kan jeg ta et friår før jeg reiser til USA som Student-Athlete? Hvordan velger jeg den rette skolen for meg? Hva er forskjellen mellom NCAA og NAIA?